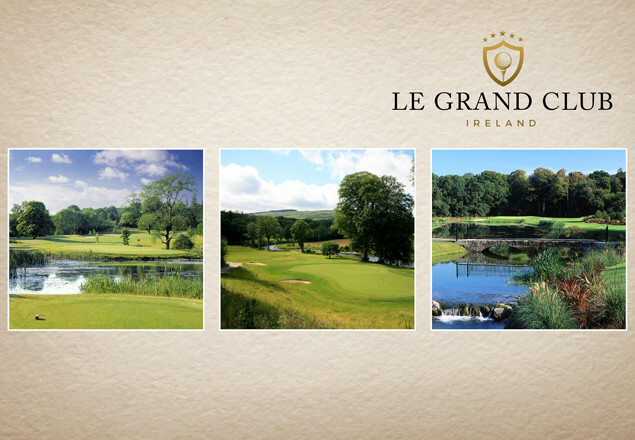 Le Grand Club (Ire) - 3 Rounds of Golf at Headfort (Old OR New Course), Palmerstown Stud & Bunclody. Palmerstown Stud Golf Club was chosen as the PGA National base in Ireland and is a true testament to the late Christy O'Connor Jnr. An absolute must play! There are no tee time restrictions so you can play at ANY TIME, ANY DAY OF THE WEEK (subject to availability), on ANY of the courses. Headfort has 2 courses, and your Le Grand Club Golf pass is valid for either course. This amazing offer is valid for play until the end of June 2017. Le Grand Club Ireland was setup in late 2015 and offers enthusiastic golfers the freedom to regularly play golf on the highest rated courses around Ireland using a single golf membership. This 3-Game Golf Pass provides you with an opportunity to test out a selection of the courses LGCI have to offer and really begin to test your golfing prowess. Golf Pass cards are valid until 30.06.2017 and cover a full green fee, any day of the week at each golf club. 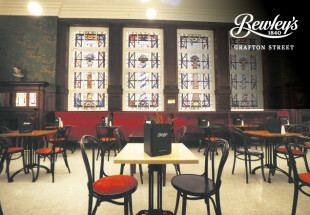 This offer closes at 9pm on 24th December, so you can print your voucher and give as a gift just in time for Xmas Day!